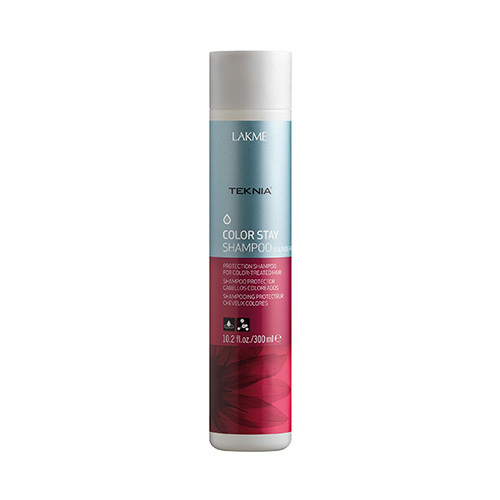 Protection shampoo for color-treated hair. The absence of sulfates prolongs color intensity and delays pigment loss. Gentle with the scalp. Strengthens the hair fiber from the inside. Stronger hair, more volume and resistance to breakage.